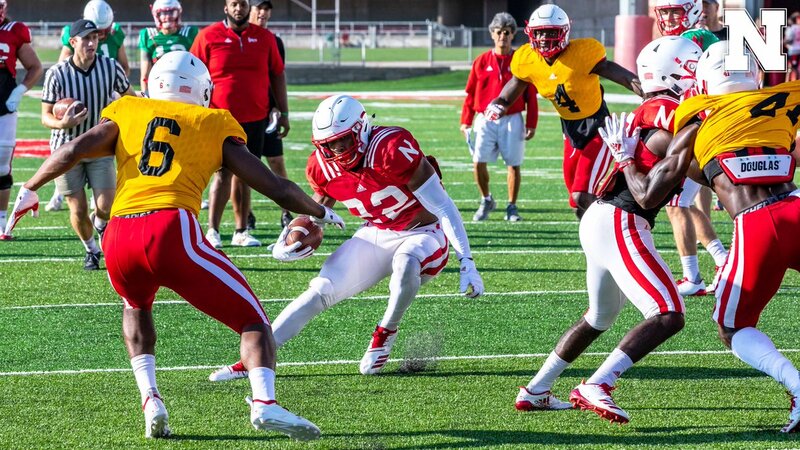 Offensive coordinator Troy Walters said after Wednesday’s practice that it’s still looking like a game-day decision as to whether quarterback Adrian Martinez will play Saturday against Troy. QBs coach Mario Verduzco said he doesn’t expect Nebraska to call the game any differently if Andrew Bunch is the starter. Refresh this page for the latest updates.